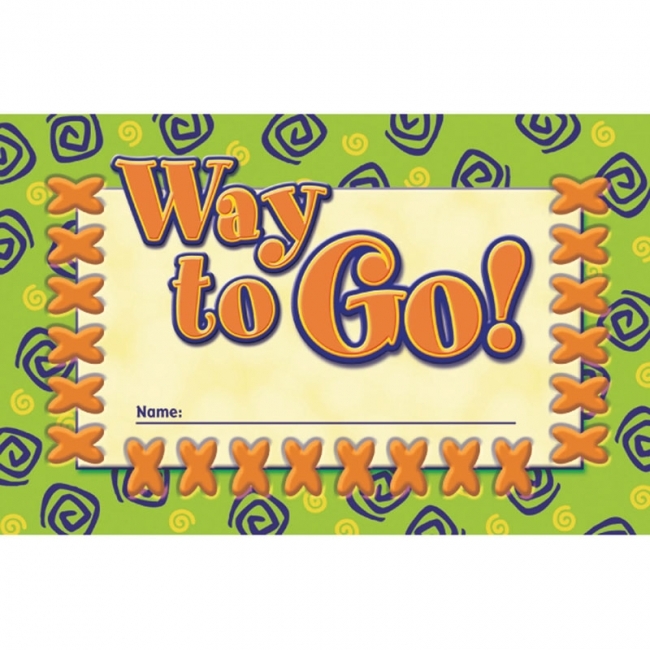 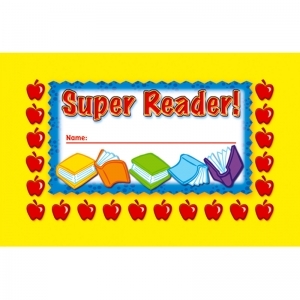 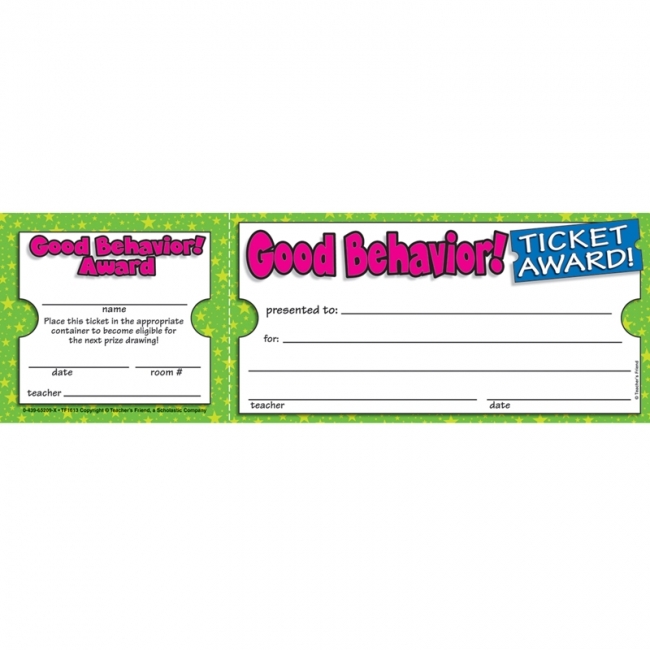 Award coupons are a great way to recognize good behavior and outstanding work. 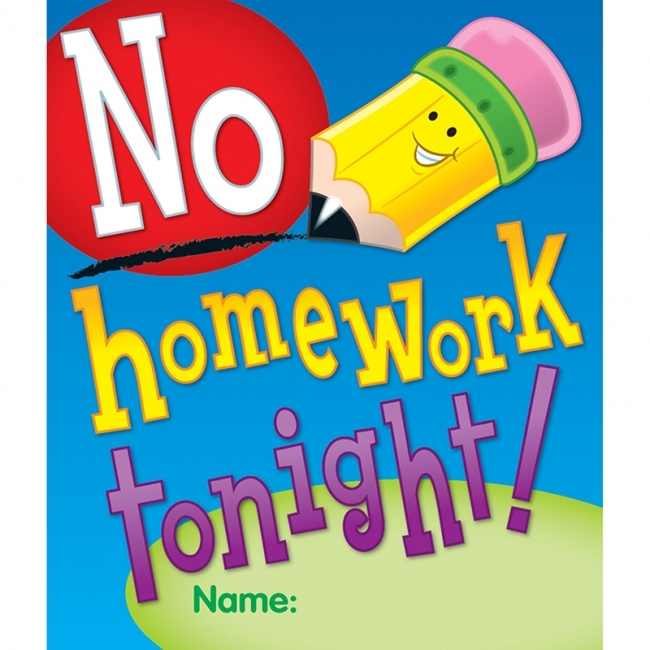 An excellent way to keep your students motivated. 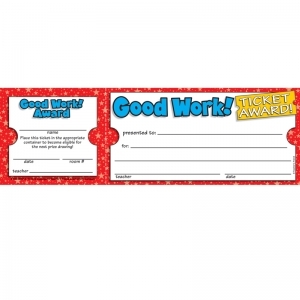 Includes 24 awards per pack. 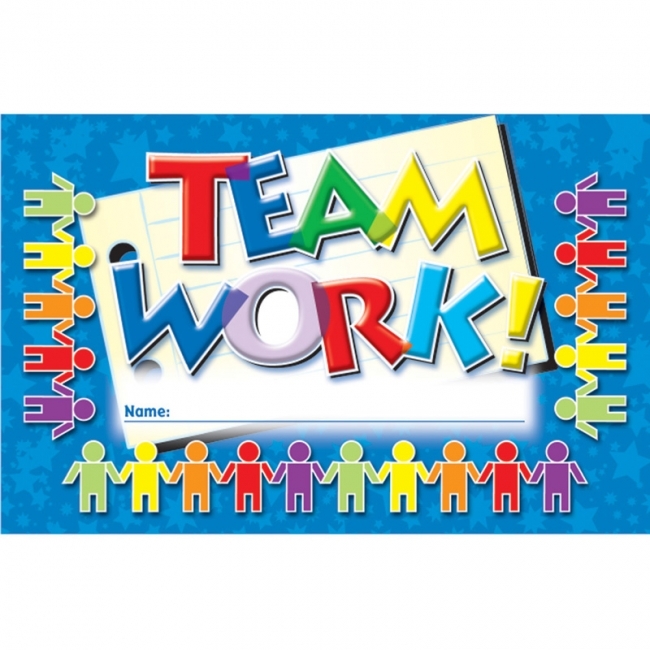 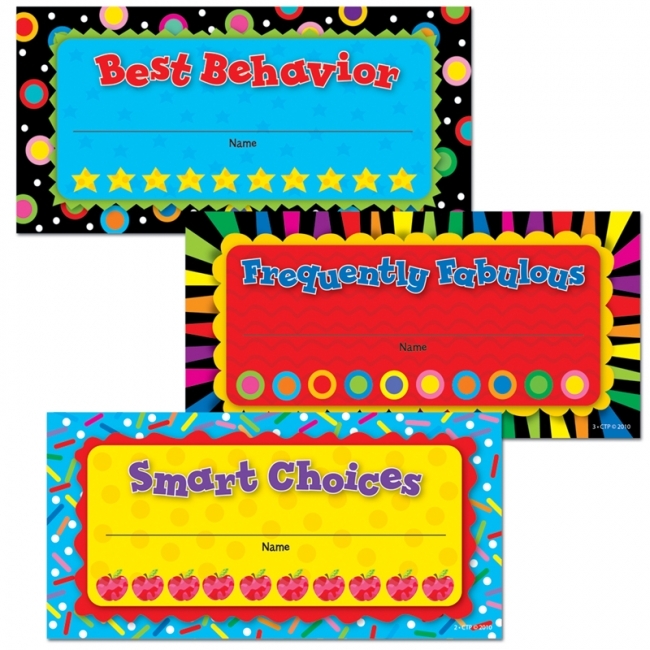 Motivate and reward students' good behavior, hard work, and accomplishments with these colorful and rewarding incentives! 72 cards per package. 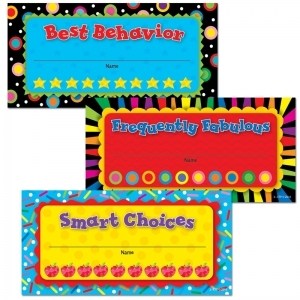 Use these colorful punch cards to motivate students to complete tasks, demonstrate good behavior, and achieve goals. 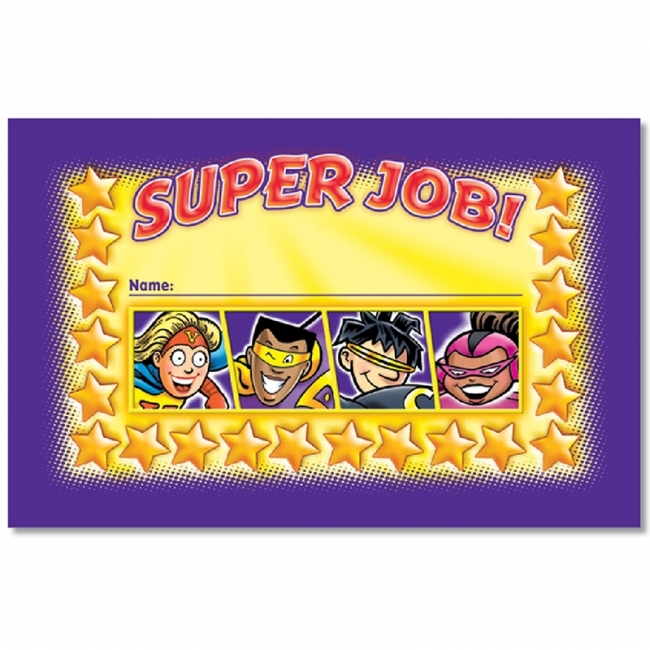 When all of the punches are complete reward their accomplishment with a special treat! 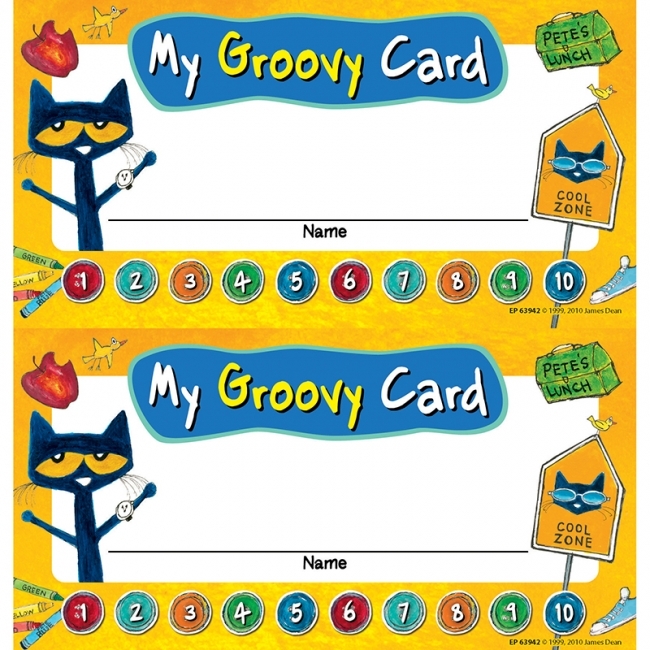 Cards measure 5.75" x 3", and each pack includes 60 pieces. 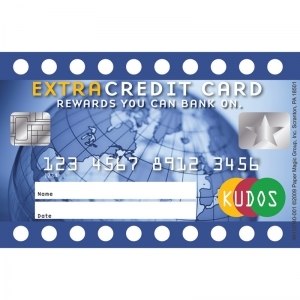 Eureka Reward Punch Cards can encourage students to shoot for the stars. 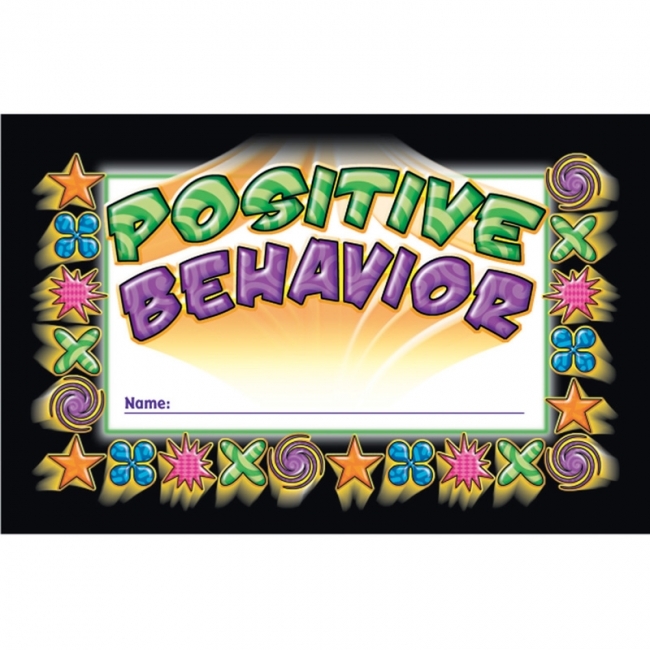 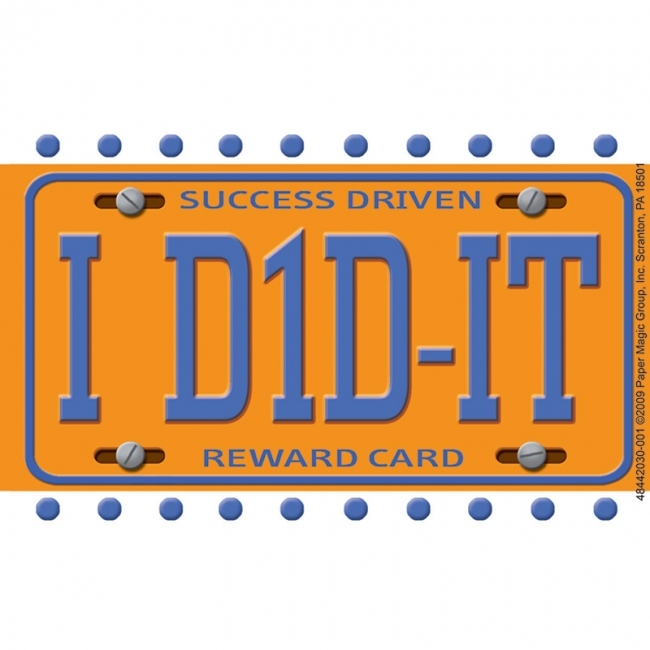 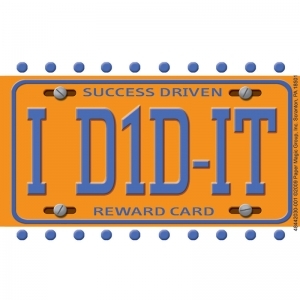 Punching out the reward card helps children visualize their progress and motivate them to succeed. 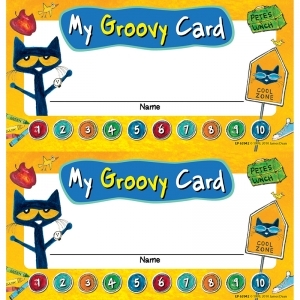 Each card measures 4" x 2 5/8". Each pack includes 36 identical cards. 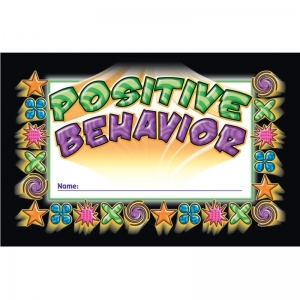 A great way to motivate and inspire your class! 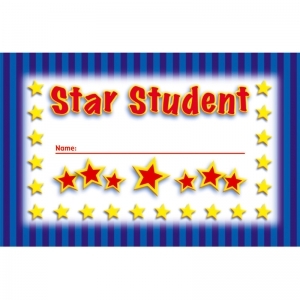 Use these punch cards to keep track of good work, homework assignments completed on time, positive classroom behavior, number of books read, and more. 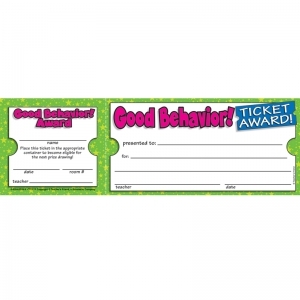 Awards may be given when all 20 spaces on a card have been punched. 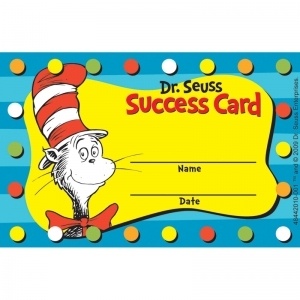 4" x 2 1/2" (10.2 x 6.4 cm). 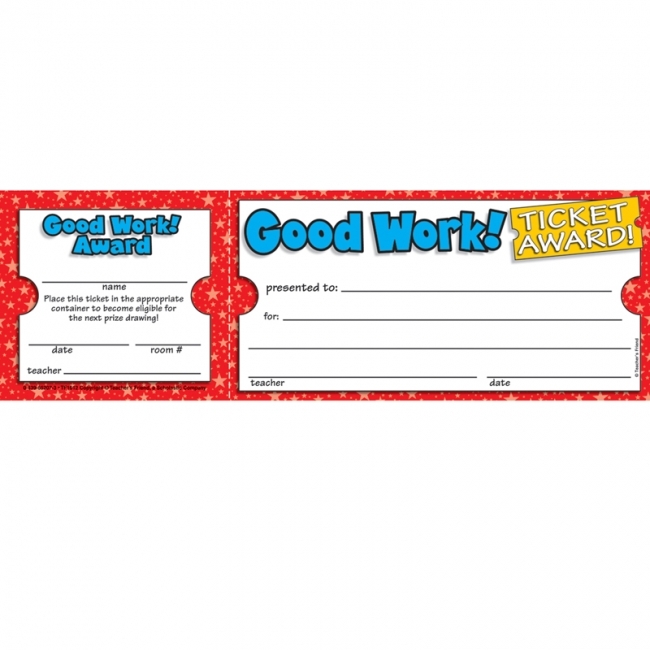 36 per package.